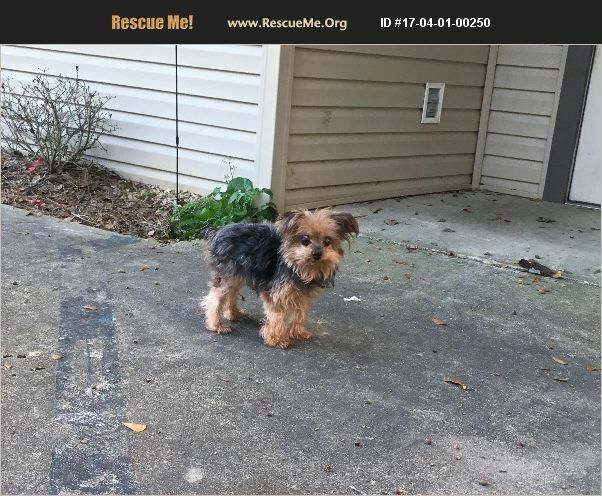 Hank is a male yorkie who was born about 1/2005. He is neutered,heart worm negative and up to date on shots. He has glaucoma, while he requires no medications for this he can only see shadows. He gets along well with other dogs, and cats. We are pretty sure this guy came from a breeder who dumped him off in a neighborhood once they were finished breeding him. This sweet boy's breeding days are over and now all he wants is a home that will paper and spoil him.